MANOLI CANOLI Gift Cards are sent to you or your recipient within 3 business days. MANOLI CANOLI Gift Cards are the perfect way to share a little love. Choose the amount you wish from the drop-down list below and you will receive your Gift Card! 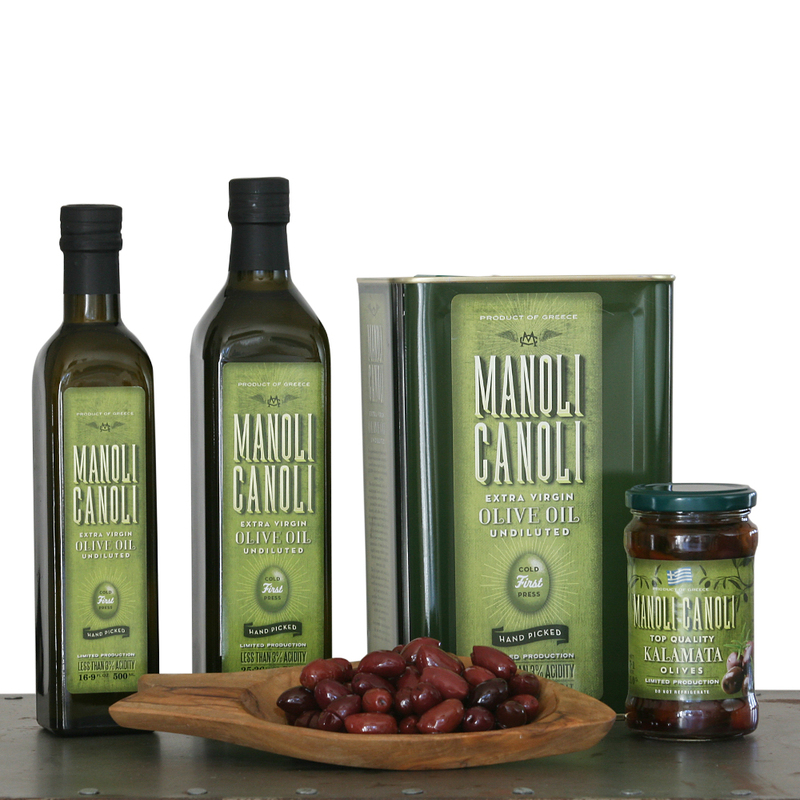 MANOLI CANOLI Olive Oil Gift Cards can be redeemed at MANOLI CANOLI Olive Shop or MANOLI CANOLI Restaurant.